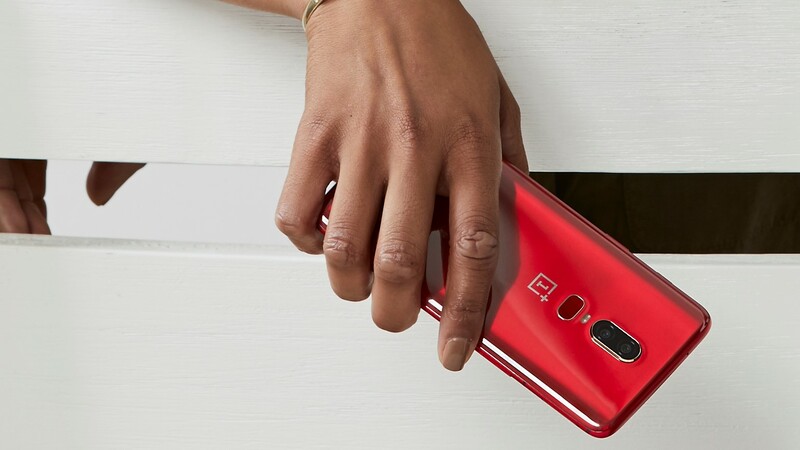 OnePlus revealed the new red version of its flagship last week, with sales for both this new color and a restocking of the OnePlus Bullets Wireless Bluetooth headphones set to happen on July 10th. Well, according to the most reliable calendars we can find, today is that day. Whether you've had the color on your mind since it was first revealed, or it was merely the tipping point in your consideration of the company's latest flagship, you can pick one up starting today.